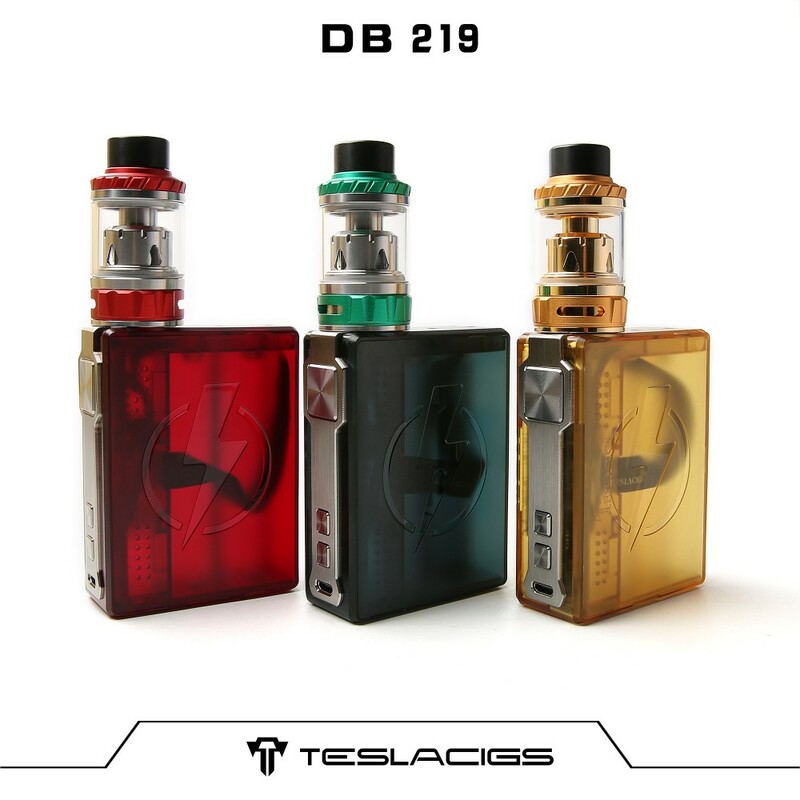 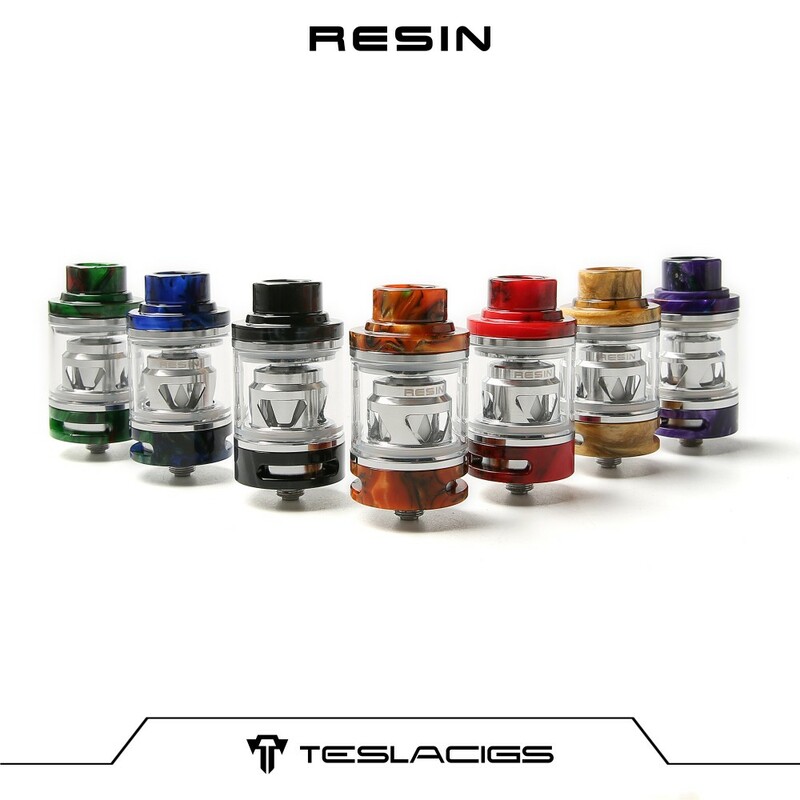 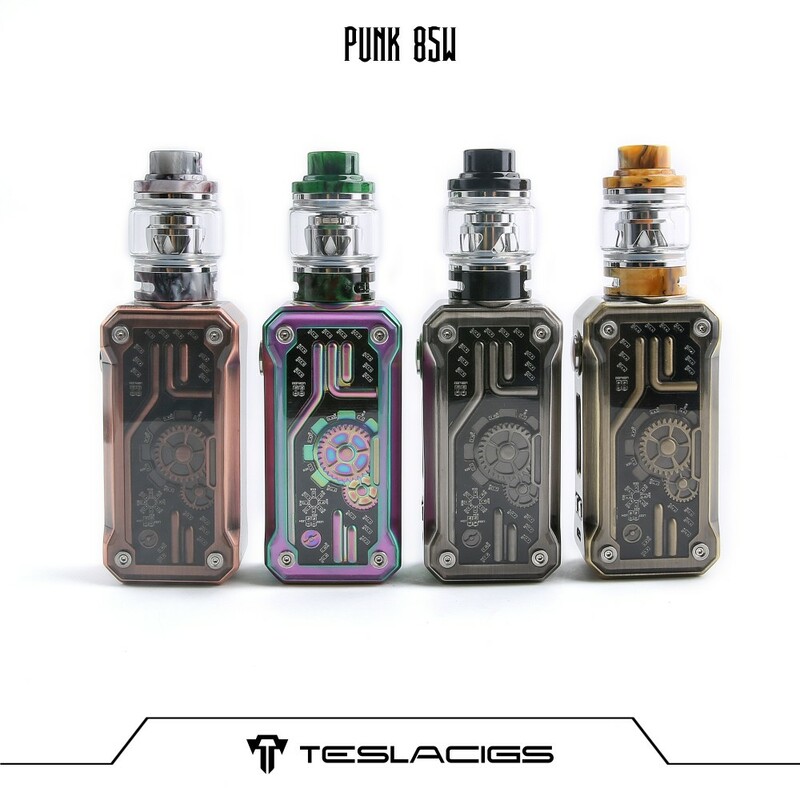 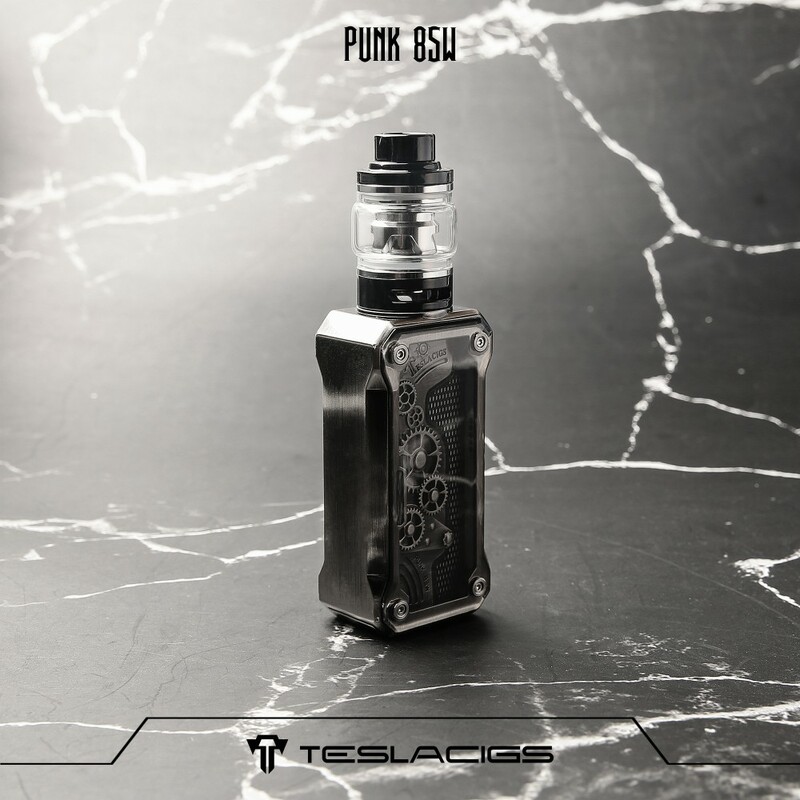 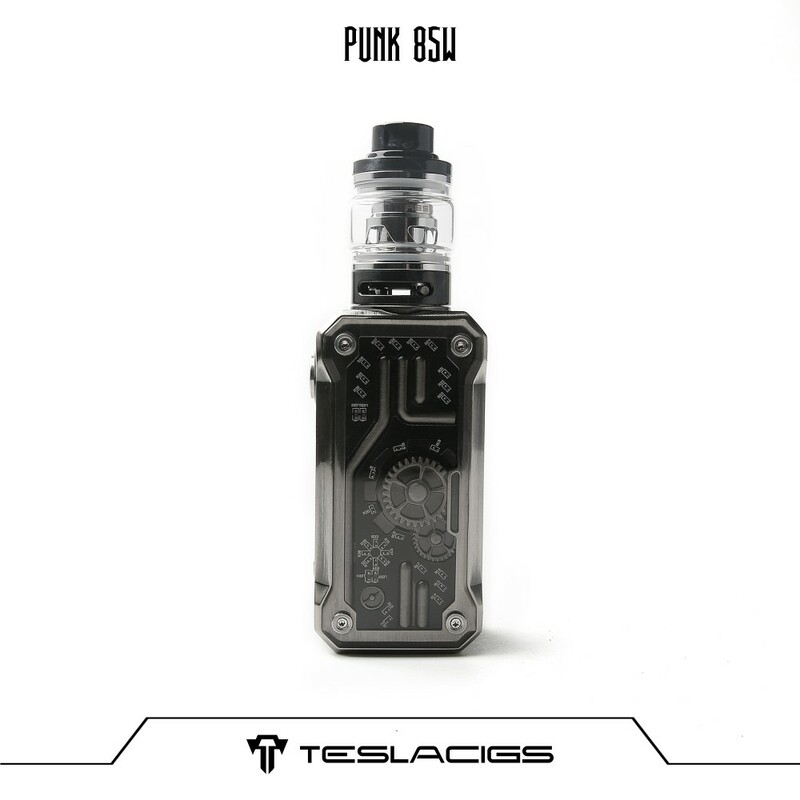 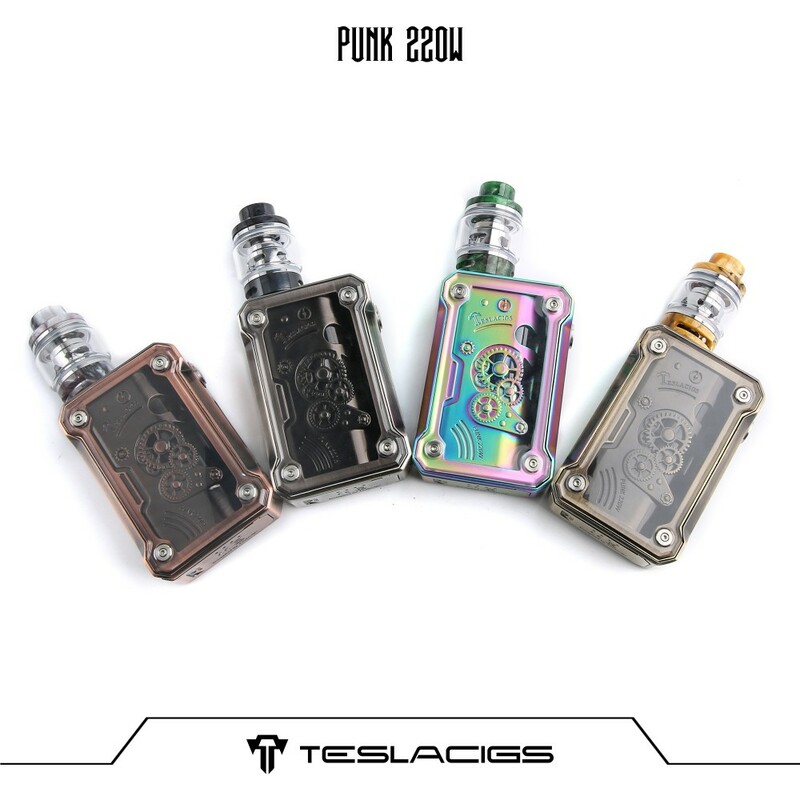 Teslacigs Punk 85W Box Mod follows the latest steampunk style and smart volume.It has same apperance with Teslacigs Punk 220W,with USB charge and 5 different LED display light inside. 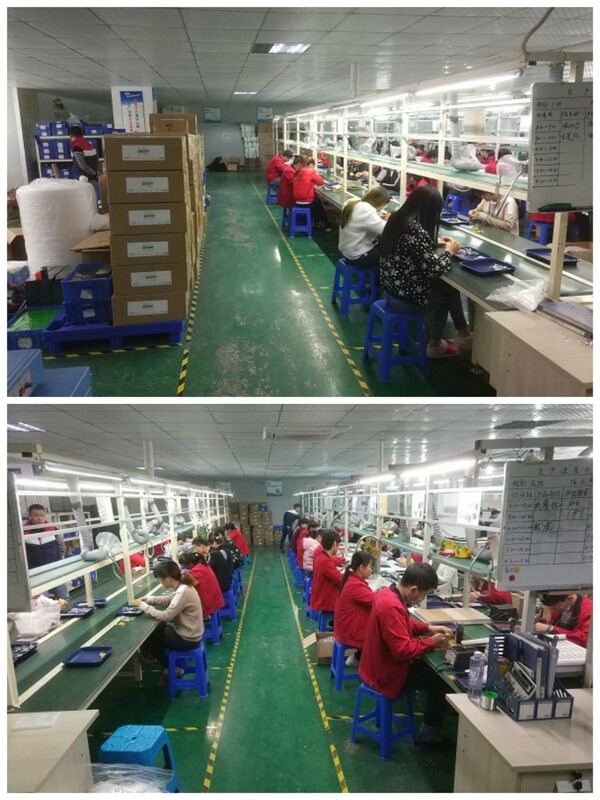 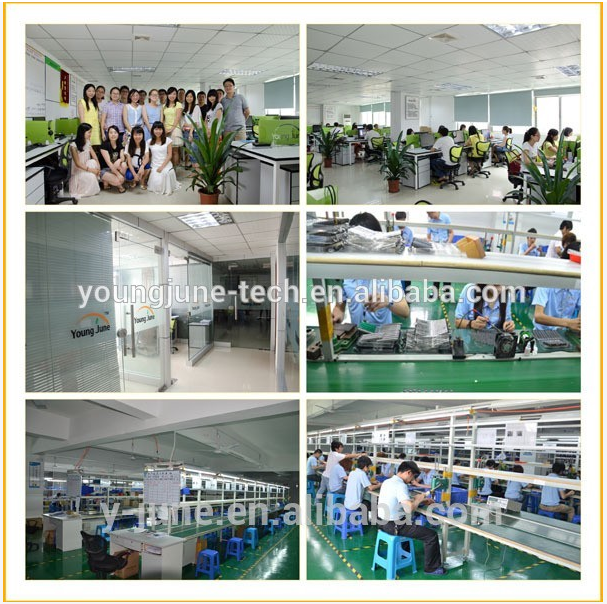 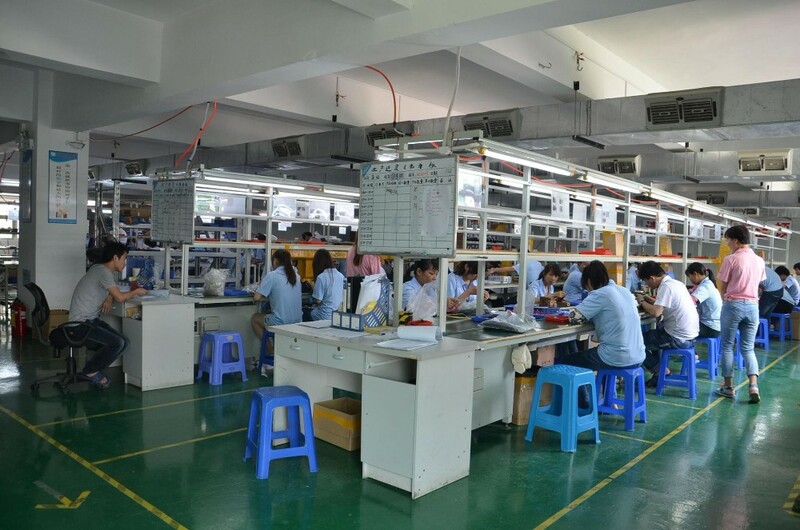 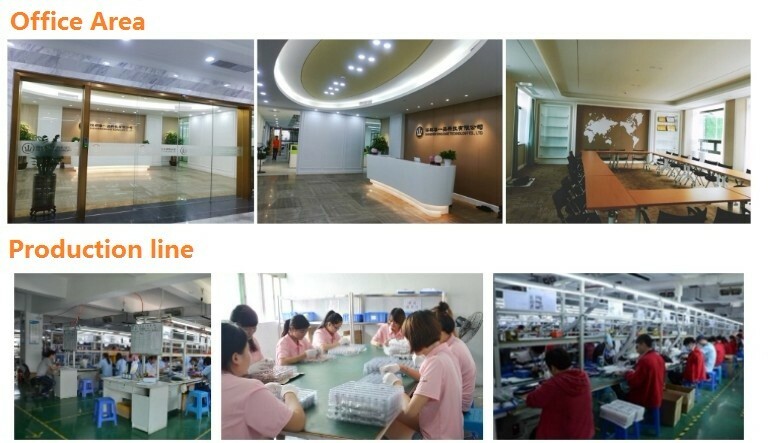 Along with Hollow processing and high-grade elegance appearance. 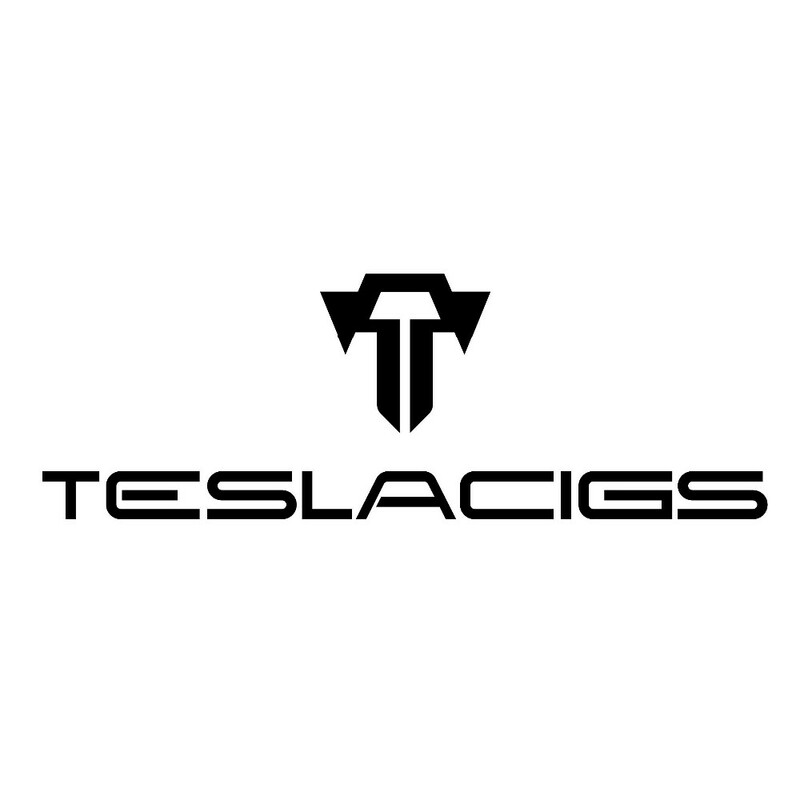 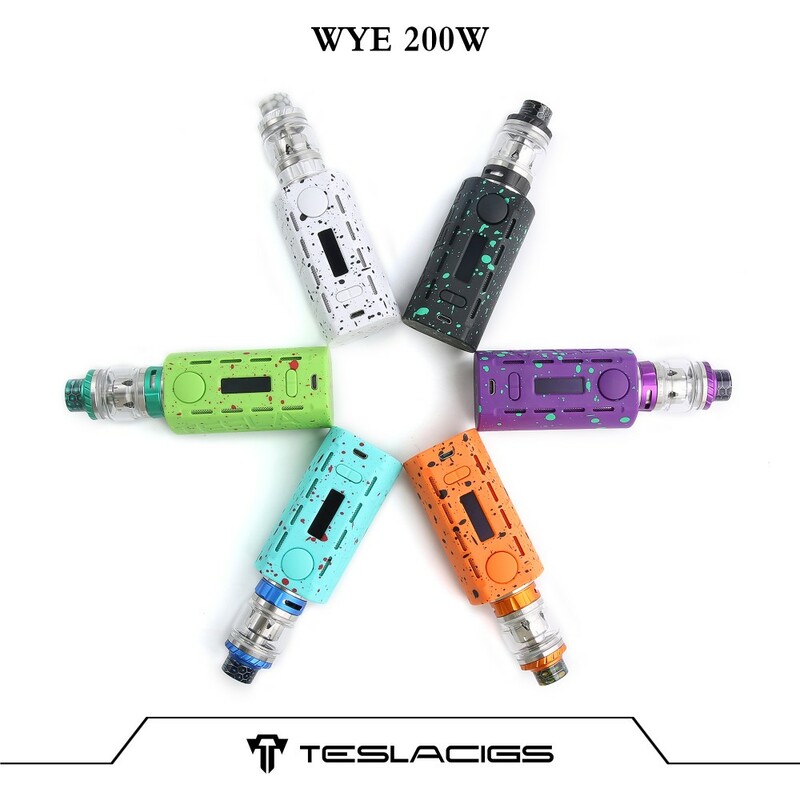 Its can bring you great vaping experience.